Dr. B. L. Shenoy completed his MBBS from Madras Medical College. During his initial years, he served in the Indian Army, later came to Hyderabad and married Dr. Vidya Devi. He started his practice as a General Physician on R.P. Road in late 50’s. 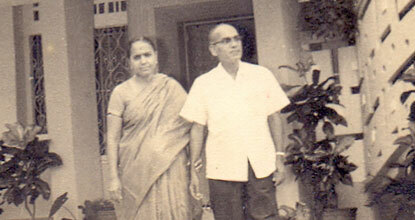 Dr. B. L. Shenoy and Dr. Vidya Devi started Shenoy Nursing Home in 1963. 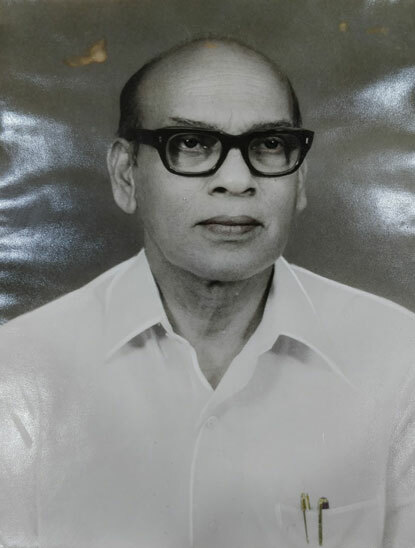 He was one of the popular family physicians of Secunderabad till 1979, until when he passed away.